Twitter for Android is getting a bit more like Periscope. Some users are seeing a dedicated button for starting live broadcasts, which fits nicely with streams playing in your timeline. It’s only for Android — and is being sampled by a small group of users — but it’s a unique way to get us streaming more (as if we needed to). The ‘live’ button is situated in the media file, which starts a stream via Periscope as you post a tweet. If you don’t have Periscope on your phone, Twitter redirects you to the Play Store to download it. We’re rolling out a ‘Go Live’ button in Twitter to a small percentage of users. 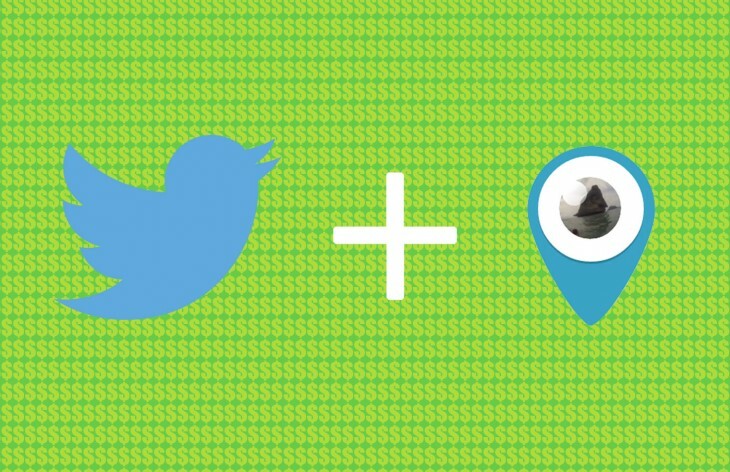 Over time, all users will have the ability to start a Periscope broadcast from Twitter. It’s an interesting move by Twitter, which has kept Periscope fairly independent since acquiring it last year. It’s not clear if this is a slow cannibalism of the Periscope brand, or just Twitter making good on its promise to feature more real-time content in your feed. Either way, don’t be surprised if there’s a new button in your ‘select media’ menu when Twitter updates.